Ideal for an early morning airport departure, with a choice of meals and a reasonably priced bar. Staff were attentive and helpful. Perfect location, a little tired but enjoyed the grandeur. We stayed at the Balmoral for two nights and attended a friend’s wedding held at the hotel. 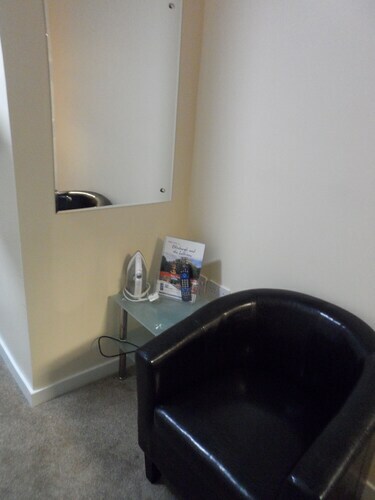 The staff were very friendly and helpful and the service, food and facilities were all excellent. So, you're considering travelling to Edinburgh? 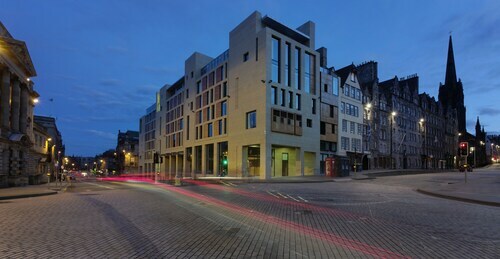 If you want to find accommodation that's within a stone's throw of the sights, you can enter your holiday dates and then use the filters next to your hotel search results to find somewhere to stay near the area's attractions such as Princes Street Gardens, Edinburgh Castle and St. Giles' Cathedral. 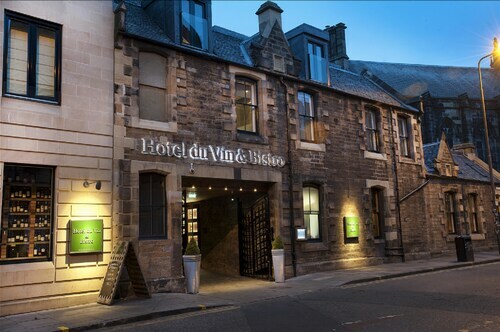 You can choose among 1488 Edinburgh hotels and accommodation choices to find a place you'd like to stay. 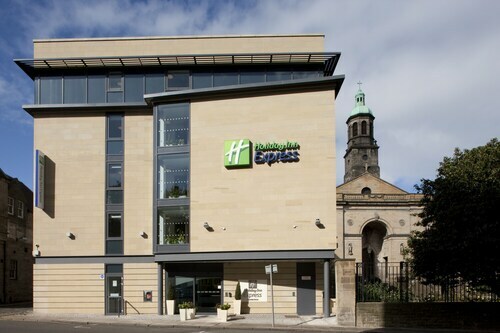 When you're deciding where to stay in Edinburgh, you can easily and quickly search ebookers for hotels offering services such as high-speed Internet, free airport transport or a swimming pool. You can use the filters to narrow down your search for accommodation, so you can get the services that are important to you, such as air conditioning or an in-room kitchen. 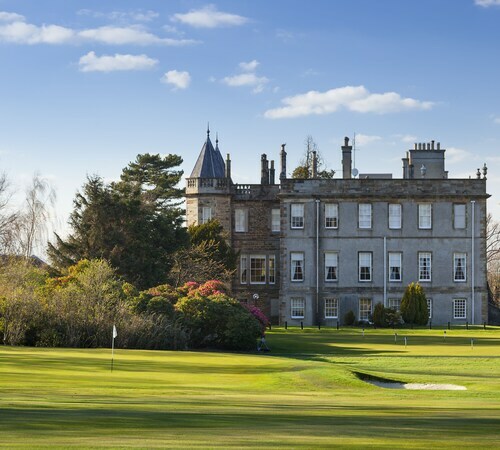 When arranging your Edinburgh getaway, you can also use ebookers to find a convenient flight into Edinburgh (EDI) Airport. You can narrow down your search by number of stops, airline or time of departure to find the one that'll work best for you. When is the Best Time to Explore Edinburgh? If you're wondering when is the best time of year to travel to Edinburgh, you may find this information about seasonal weather useful when you are planning your trip. The warmest months in Edinburgh are typically July and August, whereas the coldest months are usually February and January. The months with the most rain are August and February, whereas March and February have the least. The average annual rainfall in Edinburgh is 24 mm. The room was of a very high quality and very clean. 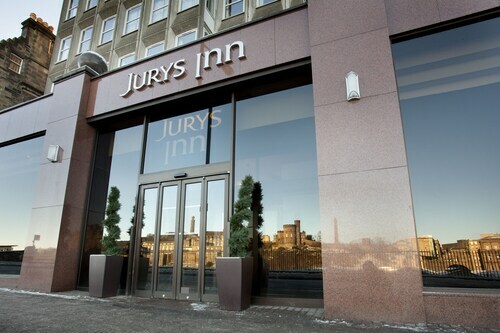 Staff were very friendly and the hotel was very well located in the centre of the city.